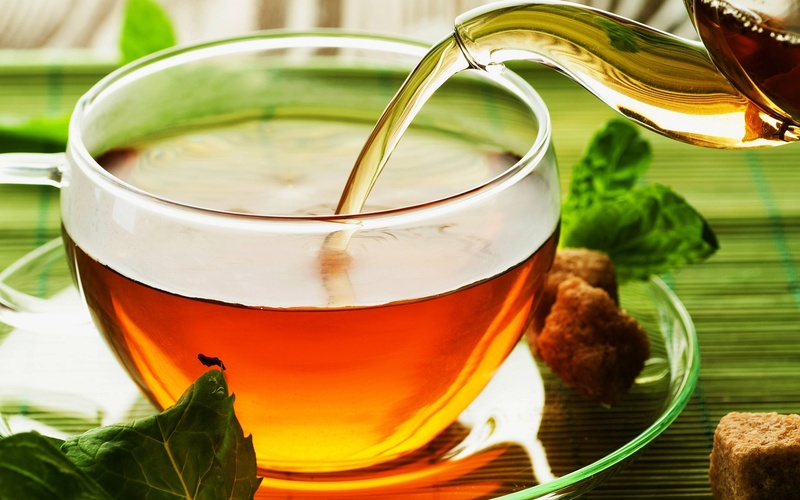 Our organic products offer a wide variety of health benefits to the tea drinker as well as to the environment. The use of earth-friendly agricultural practices are used to produce these delectable teas. By offering organic teas, we are promoting the health of the tea farmers as well as the land it is grown on. These teas will enable our tea lovers to enjoy natural, true-tasting teas.